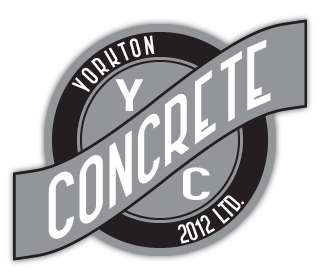 Building Concrete Yorkton | About Us | Yorkton Concrete 2012 Ltd.
About Yorkton Concrete 2012 Ltd.
Yorkton Concrete 2012 Ltd. has been a family owned and operated business proudly serving Yorkton, Saskatchewan, for three generations. For more than 50 years, we have continued to supply concrete solutions for all aspects of building, construction and landscaping. We pride ourselves on offering friendly service, expert concrete knowledge and quality products. We look forward to working with you in all your concrete projects — contact us today.